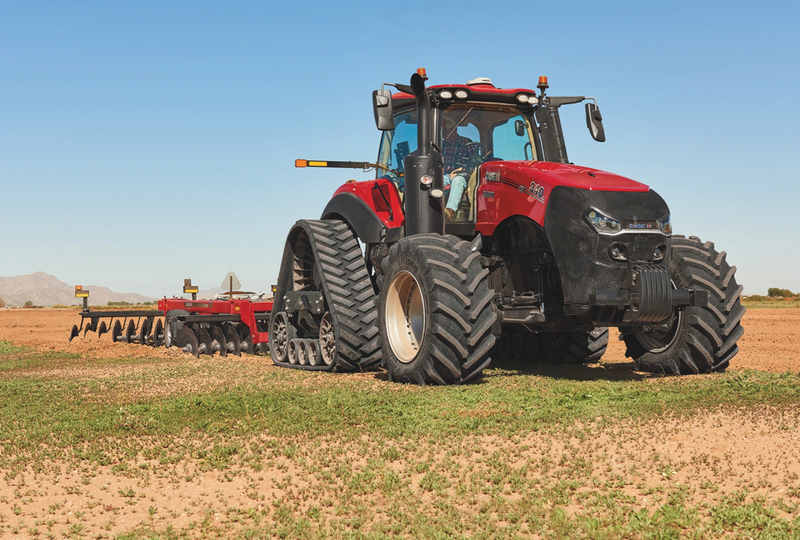 Planters are larger and more complex, as precision control systems bump up power requirements – often beyond what tractors can handle. That’s meant planter makers and customizers have had to get creative about supplying enough hydraulic power to planters. 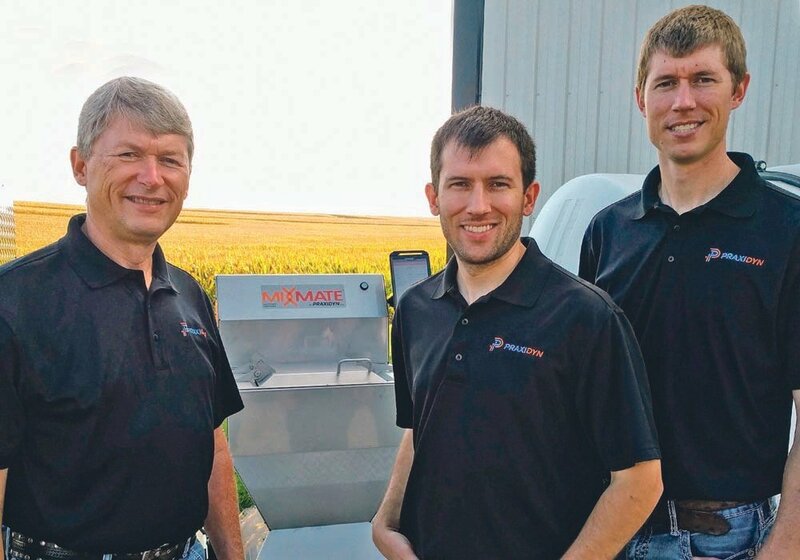 Why it matters: Companies continue to offer more precision solutions for planters and farmers are using them, but the technology is pushing the limits of traditional planter infrastructure. 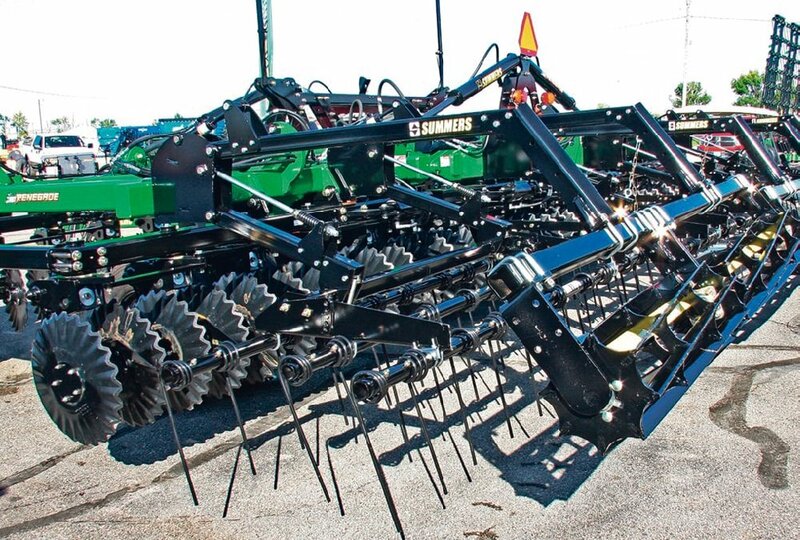 Take an eight-row, 20-foot Kinze 3500 planter for example. 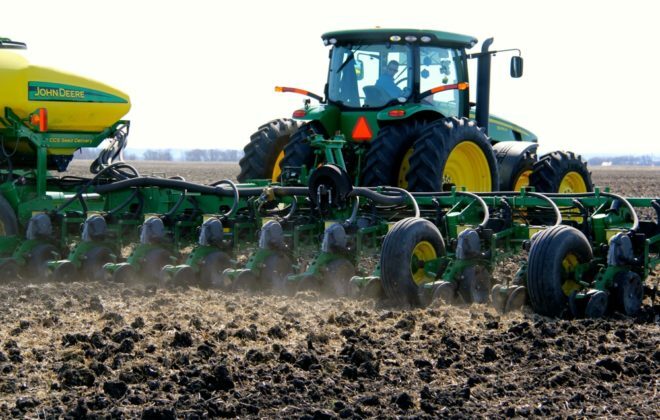 Planter lift and marker and folding functions use about 10 gallons per minute of hydraulic flow. A 12-row Kinze 3600 at 30-feet in width uses 20 gallons per minute of hydraulic flow for lift and markers and folding. 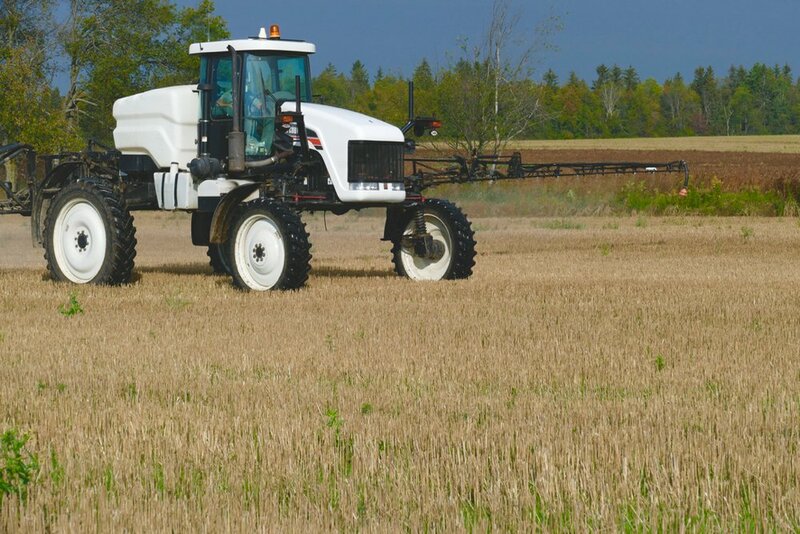 Adding in weight distribution, bulk fill and fertilizer will use up 7.5 gallons per minute. Put on a power pack and hydraulic drive and it adds another 7.5 gallons per minute. So a planter with four more rows and 10 more feet like the 3600, will have more than three times the demand on a hydraulic system compared to a 3500 with fewer precision extras added. A 150-horsepower, 20-year-old tractor might put out 25 gallons per minute, said Glen Ashton, who works in sales for Kearney Planters, a custom planter manufacturer and Kinze dealer. Older tractors may have only three remotes. 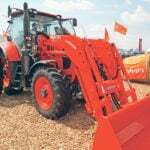 New tractors have closer to 60 gallons per minute hydraulic capacity. 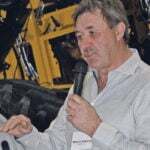 “Manufacturers understand that what farmers want and need is more capacity,” in the form of hydraulic power and remotes, he said. 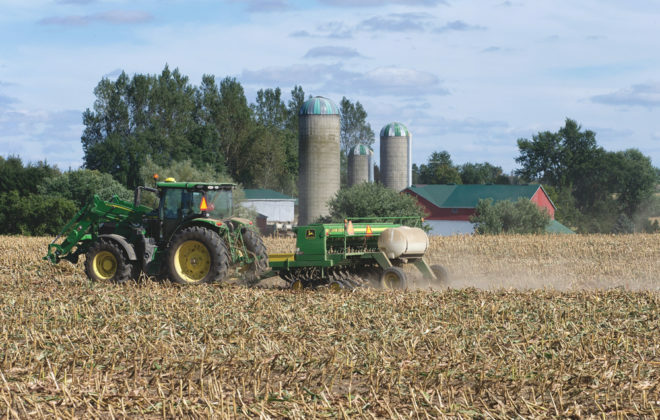 However, even with a newer tractor, add in downforce on planter row units, hydraulic versus ground drive, an air cart, or a box for air flowing solid fertilizer, or pumps for liquid fertilizer and the power needs grow again. A centre fill planter can require two vacuum fans in order to get the seed out to the extremities of the planter. 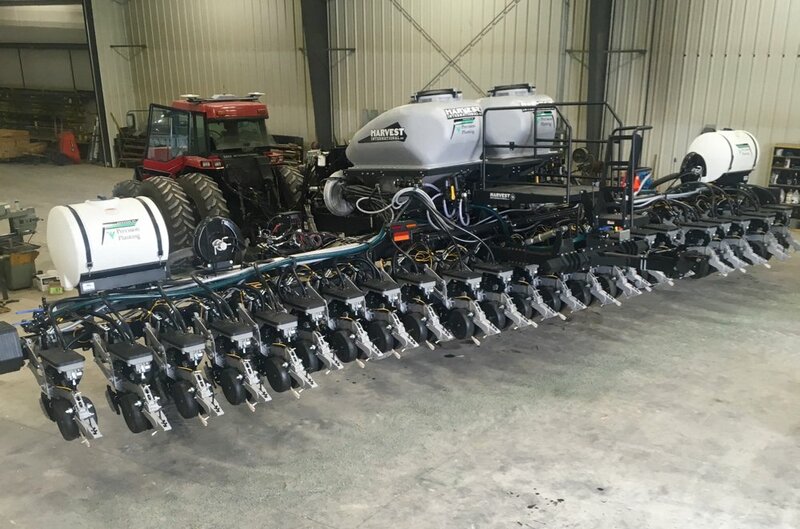 In addition to the power take off hydraulic pump mounted on the front of the planter, hydraulic driven alternators are required on larger planters to run the electronics such as seed drives and liquid fertilizer pumps. 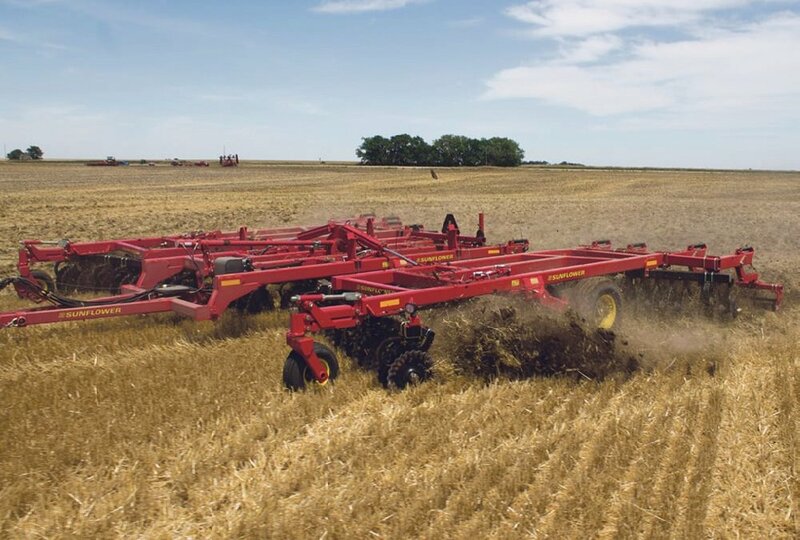 A big four-wheel drive tractor can move 100 to 120 gallons per minute of hydraulic flow, said Nick Zwambag of Devolder Farms, a Precision Planting dealer and grain storage supplier. But most people aren’t running those on their planters. Power take off (PTO) driven hydraulic pumps and generators are the next step usually taken to supply that extra needed power. 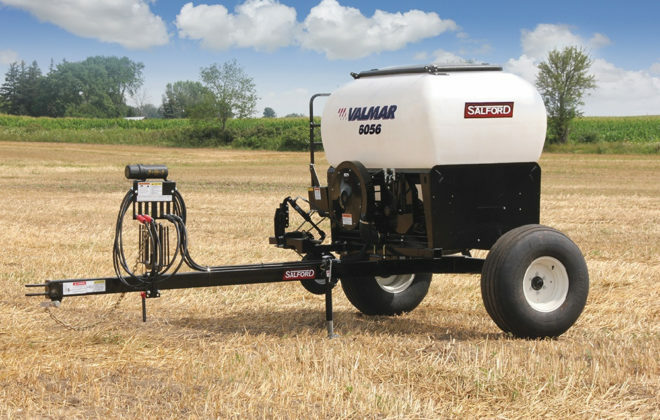 The choice is sometimes whether to put a generator for electricity or a hydraulic pump on the PTO shaft. It depends on what you want to run on the planter. Generators can be a challenge, says Zwambag because they are usually tied to one tractor for the planting season. Work on a planter tied to a tractor-mounted generator means that the tractor will have to go to the service shop with the planter. 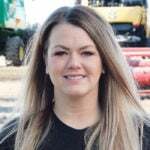 Planter suppliers are seeing the problem says Zwambag, with more use of lower volume hydraulic pumps and more electrical power for planter operations. 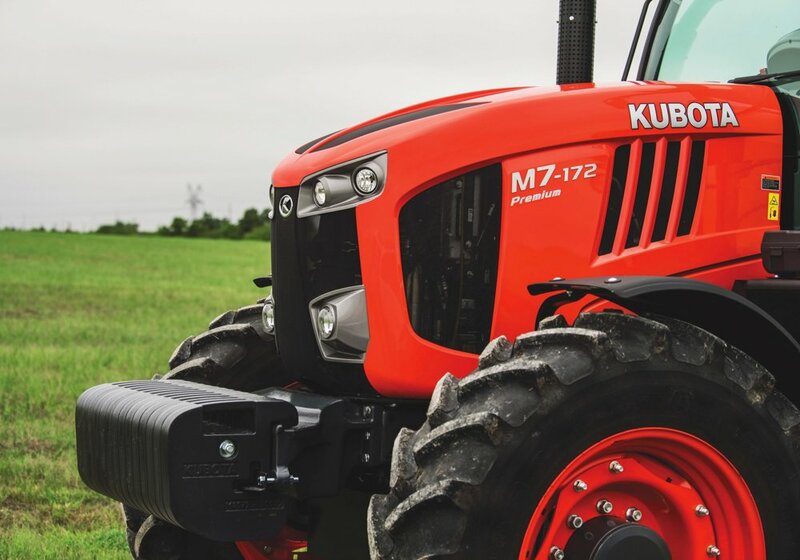 For example, new depth drive stop adjustments are using electric motors instead of hydraulics. The challenge is that in some cases, the electricity comes from hydraulic-driven generators – simply increasing the need for more hydraulic power. Lower amperage motors are showing up to help, says Zwambag. 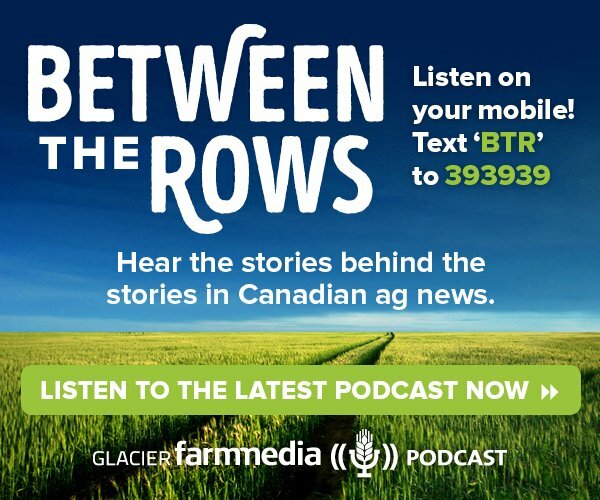 The amount of air needed per row for some applications is also decreasing. Devolder recently added a mounted 40 gallon per minute pump on a planter. An extra 24 to 30 gallons per minute were needed, but it didn’t cost too much more to go to 40. It will likely be needed some day. 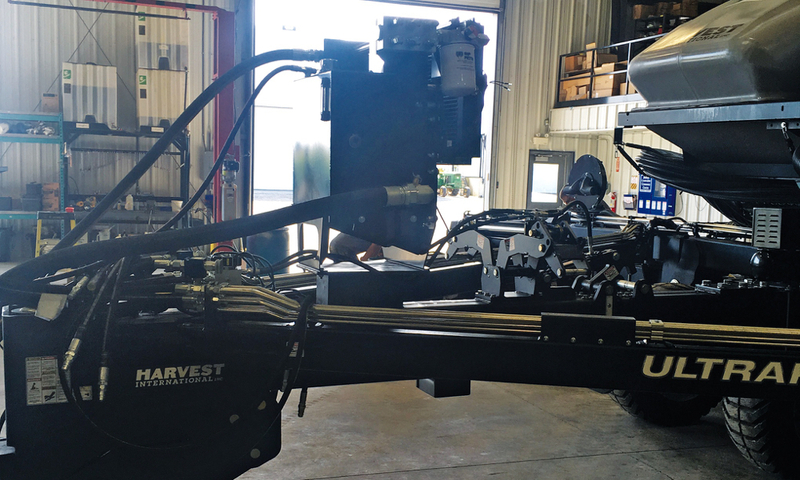 Planter customization seems limitless these days, but those doing the work will continue to have to get creative about how to supply power to all those operations.